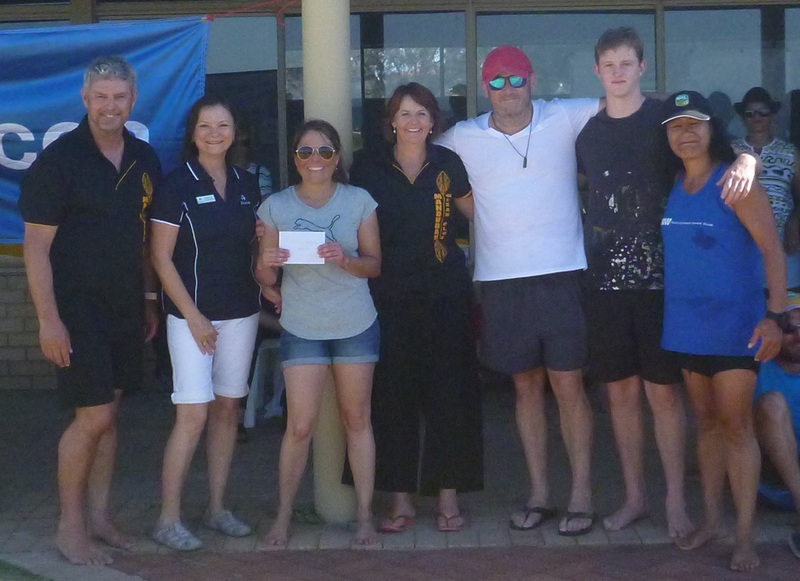 Our OC1 paddler Adam Fahey drew with the Rockingham OC6 men's team for line honours at the 2019 Mandurah Duel. And our two mixed OC6 crews came in first and second. Other results for the 2019 Mandurah Duel. We are all about having fun, getting fit and promoting the sport of ocean paddling - be it on an outrigger, ski or SUP. So please come down and say hi and come out for a paddle. 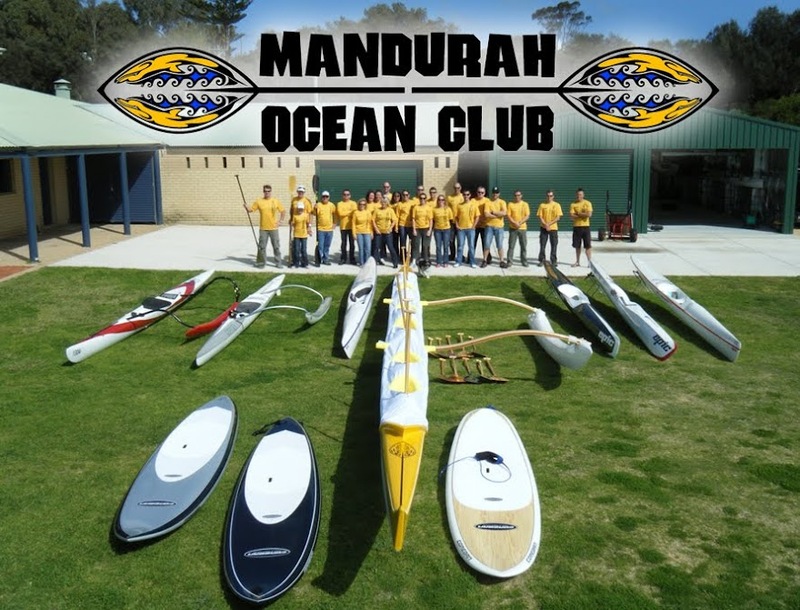 Subscribe to Mandurah Ocean Club by email and get all our latest updates and news as they happen.